For updates and your chance at prizes. 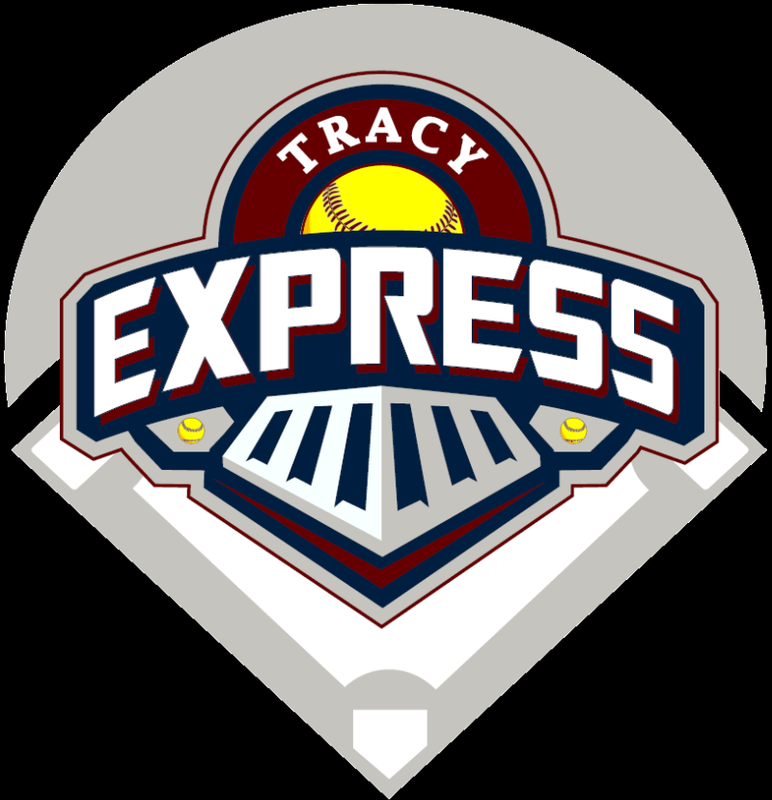 Updated Wednesday April 22, 2015 by Tracy Express. 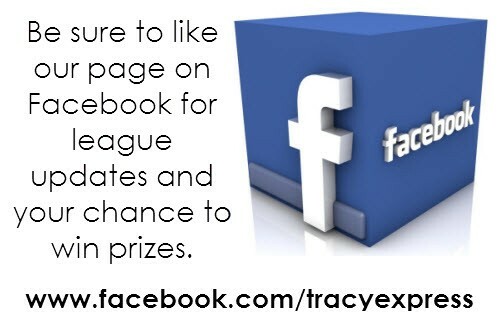 Be sure to like our page on Facebook for league updates and your chance to win prizes.